Unable to secure a venue in Houston, Texas for the Premiere Boxing Champions May 21 card, TGB Promotions and Mayweather Promotions have moved the bill which features a bout between IBF Super Welterweight champion Jermall Charlo and Las Cruces, N.M.’s Austin Trout to The Chelsea Inside The Cosmopolitan casino in Las Vegas, N.V.
Charlo (23-0, 18KOs), whom one sportsbook has as at -325 for this one could have been a better favorite if the fight took place in his hometown of Houston. After all, Texas was not too kind to Trout (30-2, 17KOs) in his only world title fight in the state back in April 2013 against Canelo Alvarez where he lost a wide decision–while boxing pundits for the most part had Trout extremely competitive. Surprisingly, in his 32-fight career this will be the first time that the 30-year-old Trout fights as a professional in Las Vegas. For Charlo (25), the upcoming bout will make it three out of the last six that have taken place for him in the “Fighting Capital of the World”. 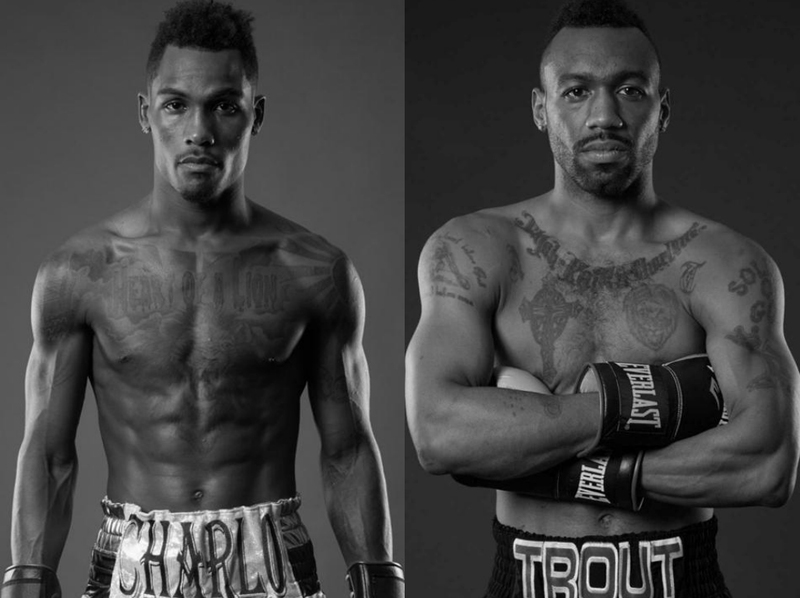 Charlo vs. Trout will play co-main event to a vacant WBA Super World Super Welterweight Title fight, a rematch, between Erislandy Lara (22-2-2, 13KOs) and Vanes Martirosyan (36-2-1, 21KOs). Also, on the card is Jermall’s twin brother Jermell (27-0, 12KOs) who faces John Jackson (20-2, 15KOs) for the vacant WBC World Super Welterweight Title. The main card is set to take place Live on Showtime starting at 7pmMT on Saturday, May 21.